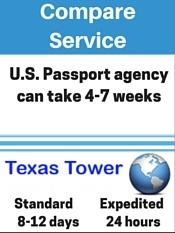 Complete and print the passport application online at the Department of State. Do not sign. Department of State's passport portal. 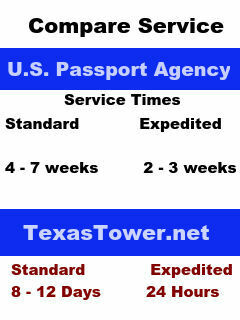 Payment to Department of State Check in the amount of $140 payable to Department of State. Take your documents to your local post office to be witnessed, signed, and sealed. Do not open this envelope once sealed. Please download the guide for obtaining your child’s passport.